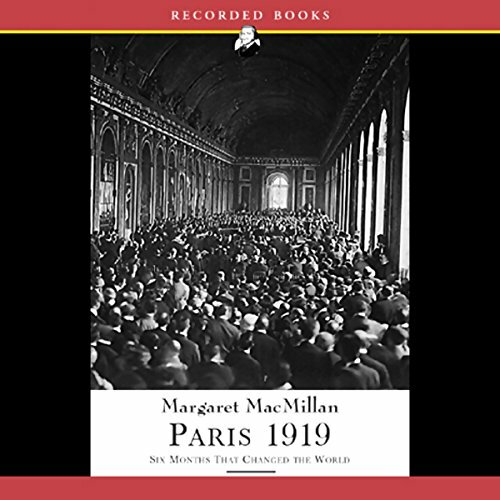 Winner of the Samuel Johnson Prize, renowned historian Margaret MacMillan's best-selling Paris 1919 is the story of six remarkable months that changed the world. At the close of WWI, between January and July of 1919, delegates from around the world converged on Paris under the auspices of peace. New countries were created, old empires were dissolved, and for six months, Paris was the center of the world. 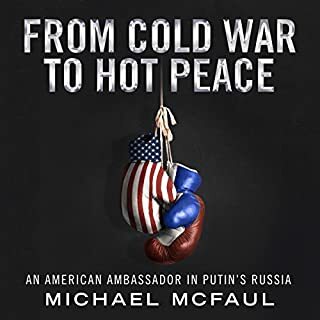 Bringing to vivid life the individuals who participated in the great Peace Conference, including Woodrow Wilson, Winston Churchill, Lawrence of Arabia, and Ho Chi Minh, Paris 1919 is a landmark work of narrative history. Incrediably full of facts and information without being too bland. 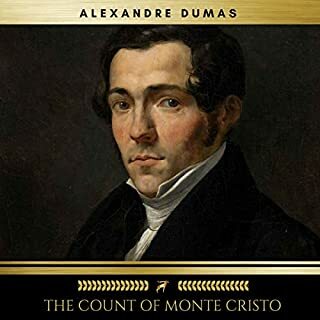 The narrator is good, albeit not great, and pleasing to listen to. Not always clear when she is reading a quote - other Macmillan books I have listened to, the narrator took on accents which nicely broke things up. But her voice is good and her pace with the constant onslaught of facts is good. Margaret MacMillan's text is thorough, detailed and fascinating. She brings alive the players in this significant part of 20th century history. The narration is excellent and despite it being 25 hours long, I found myself wanting more at the end. I plan to listen to it again! Thanks for bringing this to the air. I find it so much easier to 'read' non fiction in this way. 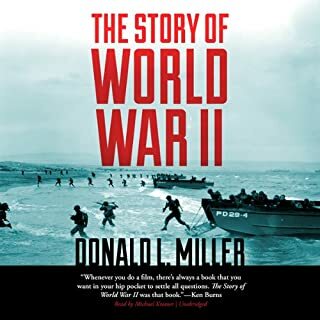 Compared with the Second, the First World War receives much less attention in popular history, including here on Audible. 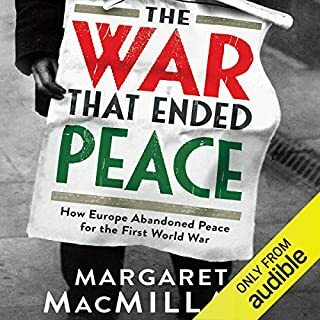 Macmillan has done a marvelous job of explaining the personalities and challenges faced at the 1919 peace conference in Paris. She sketches the leaders well and manages to explain the many interlocking issues without excessive detail or repetition. She avoids the conventional wisdom and offers a balanced view. The overall impact is a compelling narrative with humour and quite a few "aha!" moments when the modern outcomes of the peace conference ecome clear. The author might be faulted for an excess of focus on Woodrow Wilson, but the book does not suffer too much for it. An informative picture of moral relativism and Realpolitik emerges, both in the American camp and elsewhere. 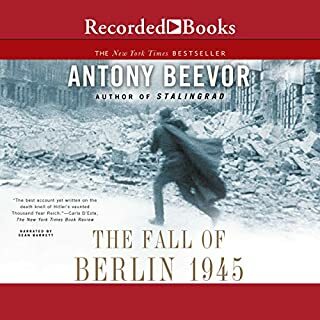 I have some familiarity with the topic but I am not sure that was necessary to appreciate this well written, thorough narrative of the conference of the Allied powers that was the final act of World War I. 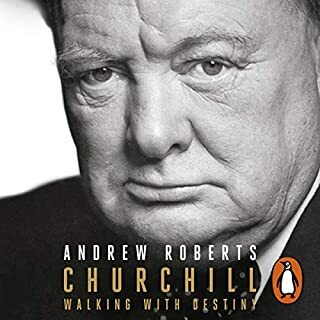 The author provides a very good description of the three men, Woodrow Wilson, David Lloyd George and Georges Clemenceau who together drew a new map of the world out of the destruction of WW I. 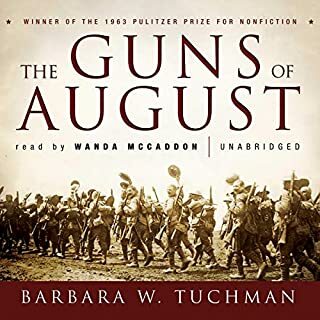 The author's style reminds me of Barbara Tuchman, who is one of my favorite authors. The book provides a wealth of information in a style that is never dry or boring. 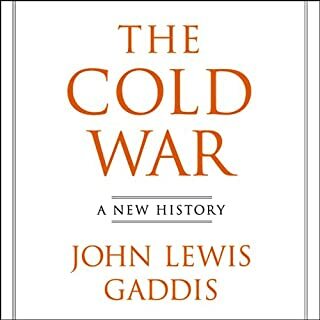 This is good narrative history that kept me interested in the story of one of the most important events of the 20th century. 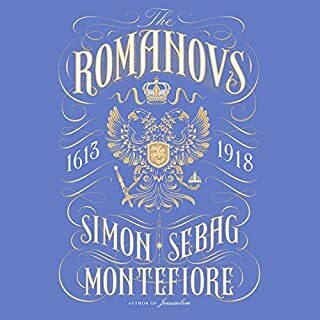 The author never got bogged down by the details as she told the final chapter of how the dynasties of Europe were replaced by a group of modern nations. Ms. McMillan draws a fine picture, warts and all, of how these world changing decisions were made. Wilson is the idealist who gets worn down by the balance of power ideas of Clemenceau and Lloyd George. He finally lets them draw the map as long as the treaty includes the League of Nations. Clemenceau's goal is to grind down Germany and safeguard France. Lloyd George fights for the interests of England in Africa and the Middle East. The scene where the German delegation is presented with a treaty which they must sign or watch their country continue to starve shows how power was wielded by the Big Three. I enjoyed the book very much and can only list a few high points in my limited space. The narrator is very good and certainly contributed to an overall experience that exceeded my expectations. MacMillian uses the Paris Peace Conference as a window on not only the outcomes of WWI but also on its causes and course. As the intro states the "flawed decisons with terrible consequences" of that gathering still shape our contemporary world. Want to understand the G20? Start here. 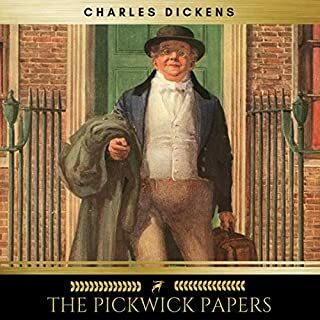 Some reviewers have disliked the book's detail - but it was exactly the picturesque (and sometimes humourous) detail of a politico's personality or the power behind his throne that kept me listening past the dryer explanation of the redrawing of borders. 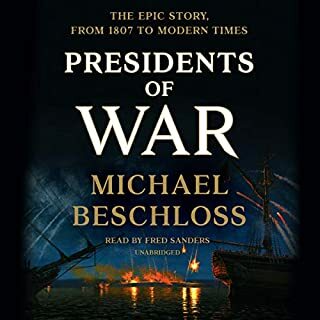 I liked Toren's narration of this nonfiction better than her voice for historical fiction. Although MacMillian isn't academic in tone, neither is she chatty or breezy, so Toren helps by lightening up the tone. If you're tempted to try a Margaret MacMillian work to see why she sells so much history to average readers, this would be a good place to start. It's a listenable blend of social and political history. Everyone with an oar in the water on Afghanistan and Iraq ought to read this book. Anyone who wonders why central Europe is so titanically messed up needs to read this book. 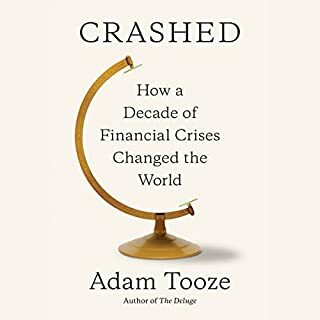 Anyone who wants to know why the world looks the way it does today needs to read this book. It is at times dry and full of endless asides, but all the detail leads towards understanding. Very worthwhile. This is an outstanding book that probes the depths of the US, UK and French leaders and their thinking in 1919. It is informative as well as entertaining in the humanistic portrayals of participants in the 1919 peace conference. The best read book I've heard especially given I am hearing deficient. I'm overwhelmed with the exhaustive effort Margaret MacMillan put into this book. For the first time, I have some idea of the challenges that faced the leaders of the day. The book is rich in factual detail and coloured with the personal details, observations and personalites of the players. It has immediately become a very important element in my understanding of the 20th century. The intro that this is for audible kids was a shocker. I was an avid reader as a kid, but this book is way too tedious for a child, it would have caused me to jump out a window. However, as an adult, it is a very good and thorough history lesson. I learned more though about that period in American history (and indeed world history) than I ever knew before. Just when I thought the world leaders actually knew what they were doing, you find out that they were basically winging it. McMillan's scholarship is deep, her analyses incisive, her personal portraits illuminating and often humorous. 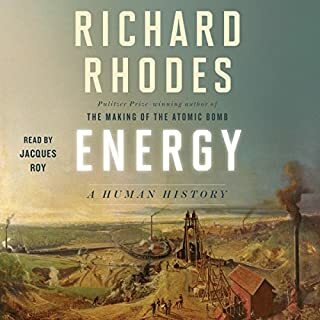 My gripe is with the narration, which, to this American listener's ear, is plodding and "vedy sediously" pretentious, barely tolerable even with the iPod cranked up to warp speed. 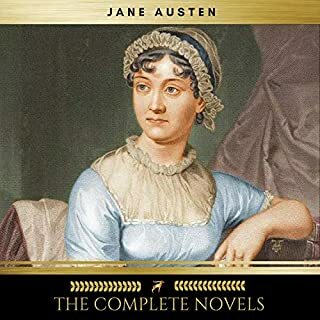 I'd recommend instead McMillan's lecture series on the same topic, available from audible.com, which is of course in her own, very delightful, voice. Too much detail . 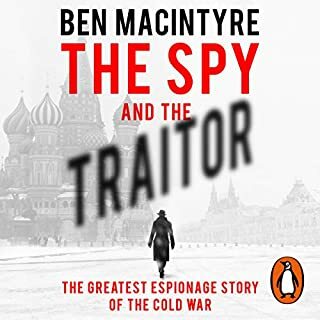 . . everything you'd like to know about the Treaty of Versailles embedded within page after page of details and sidelights, dragging on and on, making those six months referred to in the title seem a long unnecessary voyage of tedium. I jumped ship after Chapter 18. Tell MacMillan to hire an editor and come back later. I have enormous respect for this writer and this book! It's long, but I had no trouble at all getting through it. So much information. 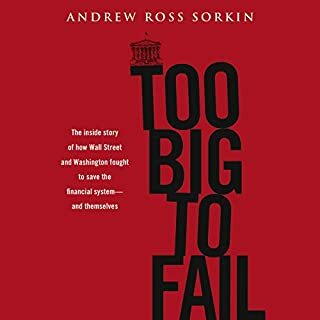 If ever a book illustrated the old proverb "if you don't learn from history, you're doomed to repeat it", this one does! 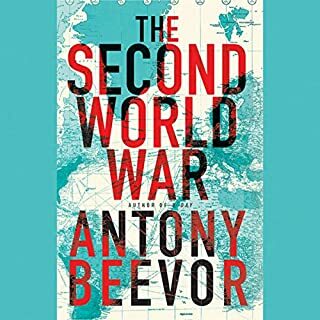 Read this for a fascinating portrayal of the times, the characters, the politics of this monumentally important occurrence at the end of WWI. 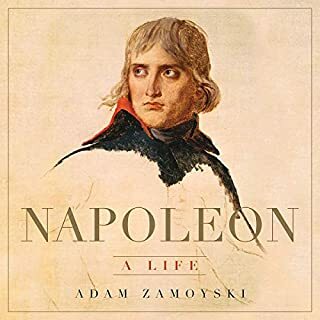 I learned so much and it sent me on to other histories of the European wars of the 20th century. A truly extraordinary look at an amazing event!